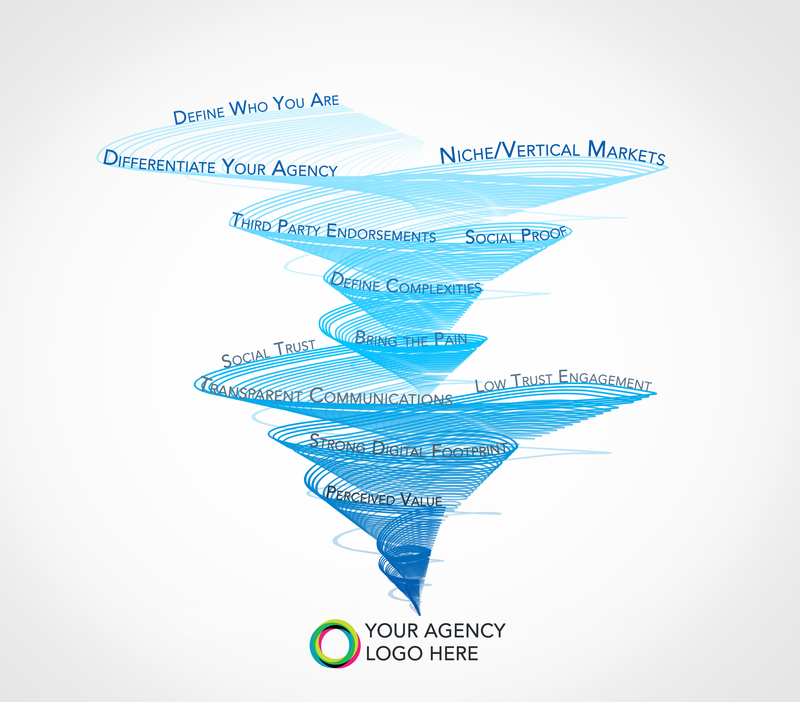 Your agency’s brand positioning is similar to a vortex. When a vortex is first beginning to form it’s small and relatively weak but as it grows in size it strengthens its pull. Eventually, it's so strong and powerful that it pulls everything in its grasp right into the eye of the storm. 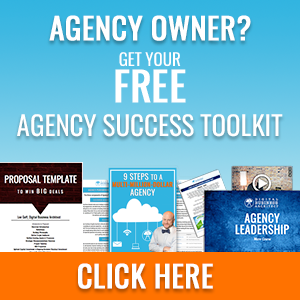 The bigger and stronger your agency’s brand becomes the more it will pull in prospects. There are 12 elements that influence the strength and size of your brand positioning vortex. Getting all of them in place will shorten your lead-to-close time, increase your lead-to-close ratio, and increase your profit margins. How can it accomplish all this? The stronger your brand positioning is the more valuable prospects will view your agency to be. The more valuable your agency is in the eye of the prospect the more they’ll want, and thus be willing to pay, for your services. 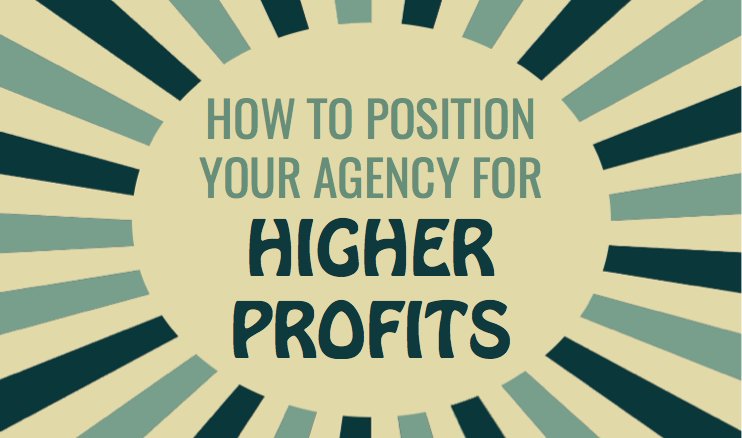 So how do you position your agency as more valuable without bogging yourself down with extra work? You know why your agency is different and better but do your prospects? If they don’t they’ll think you’re “just another agency” and keep looking. Taking your unique value proposition and singing it from the rooftops will draw them in. I mean thousands of agencies can successfully manage paid advertising or build a great website so tell prospects how you do it differently. Bragging about your incredible turnaround time, or your streamlined project management process, or your client training opportunities will set you apart and add value in the eyes of the consumer. Suddenly, you’re not just another agency who can run Facebook Ads but you’re one that can successfully do it in three languages. People are learning not to trust advertisements because they’ve been tricked by shady and deceptive companies too many times. 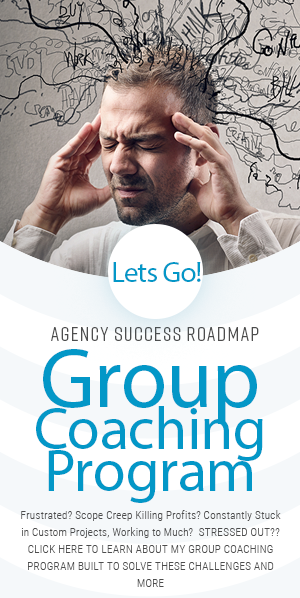 So instead of your agency talking about how great it is, get someone else to do it for you! Client testimonials can go a long way when building perceived value. Look at it like this, if someone told you how great their agency was, you probably wouldn’t buy it. But if you see another business talking about their 25% ROI from your services then you might consider it. So go get testimonials. If you’re just starting out you can let prospects try your services for free in return for a video. Or, if you already have happy clients reach out to them and ask for a quick 2 minute video, most will happily oblige. Then take those videos and put them all over your digital assets. Take quotes and photos and put them on your homepage, products page, Facebook page, print materials, anywhere. This is similar to social trust but it is a little bit bigger. Instead of getting past clients to vouch for you see if you can get Entrepreneur Magazine or Time. If you’re starting out you might think this sounds impossible but the thing is a lot of these are local publications or publications you can pay to be in. Imagine what getting to say “As Seen In Entrepreneur Magazine” could do for your brand. Another way to gain social proof is to apply for awards in your local area or contests in your specific niche. It might sound odd but you may actually stand a chance at winning if the judges know you exist! 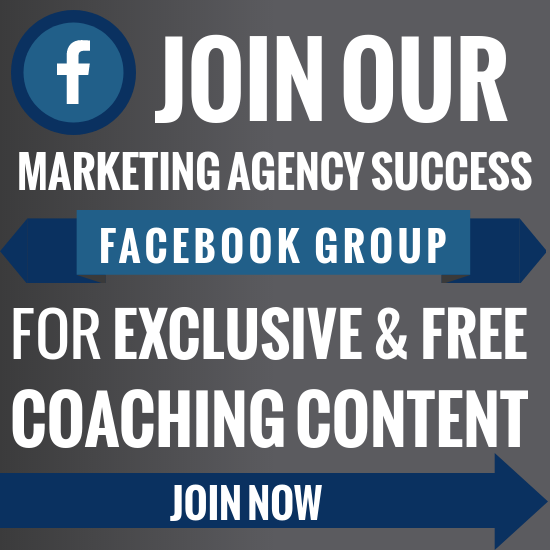 Once you start winning awards and getting publicly recognized prospects will be drawn to you. And that my friend is a good spot to be in. This was only three of my twelve brand positioning elements. If you’re interested in learning about your target audience, the other nine elements, and how to strategize it all for your agency then check out my Brand Positioning online course.